In response to requests from my readers, I’m publishing tables for Fixed Stars for Midnight 01 January GMT at the ingress each century. By comparing one century to another, it is then an easy task to know where each star is to be found in a given year, with a fairly high degree of accuracy. 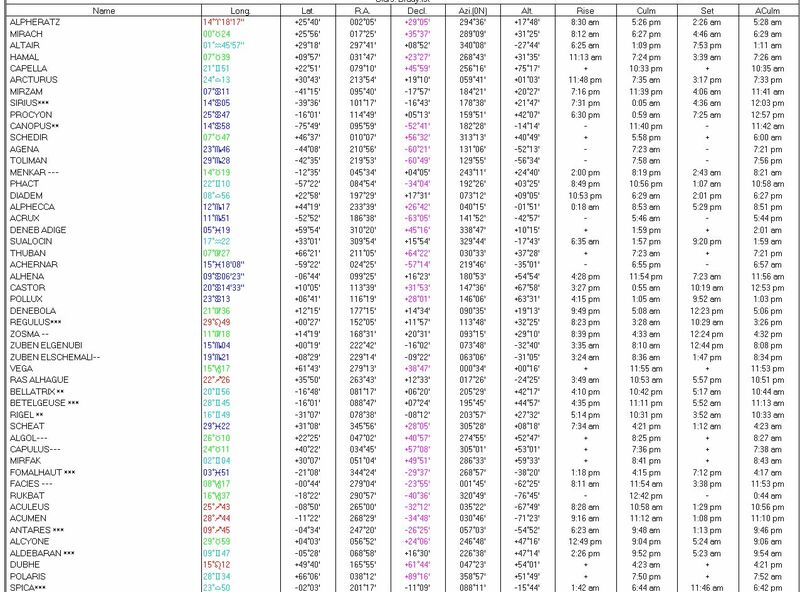 The tables were calculated using the Swiss Ephemeris and Solar Fire 6. This list includes all stars one is ever likely to reference. See also the monthly updated Parapegma. I hope you find these to be a useful resource. Feedback is always appreciated. 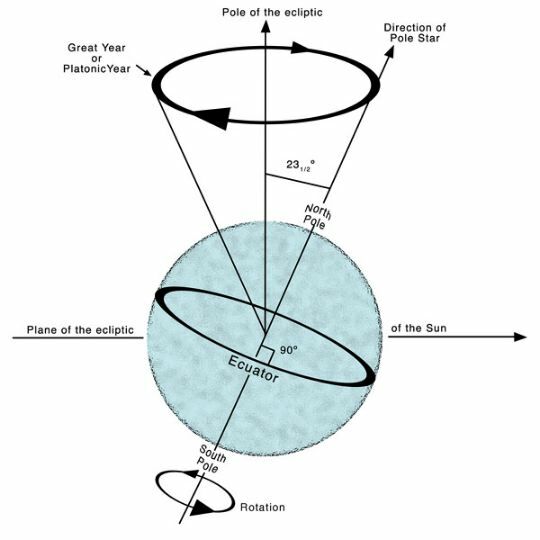 The motion of the equinox along the ecliptic, the plane of the Earth’s orbit, is caused by the cyclic precession of the Earth’s axis of rotation. 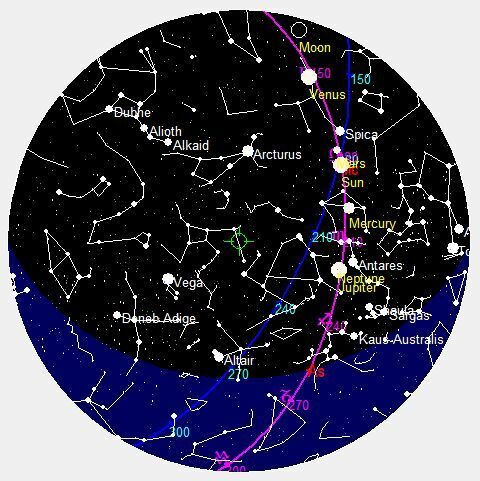 In the process of compiling his famous Star catalogue, completed in 129 BC, Hipparchus observed that the position of the stars had shifted in a systematic way from earlier Babylonian / Chaldean measures. The noted difference was a slight but systematic difference in the longitudinal positions of the stars. What he was seeing was the precession of the equinox that causes the apparent position of stars to change from one century to another, at a fairly predictable rate. The accepted modern value for the precession is 0.01396 degrees per year. This means that the line of the equinoxes rotates completely around 360 degrees over 26,000 years. This cycle, known as the Platonic Year, is stabilized by the Sun and Moon The apparent drift is slow enough to be barely noticed in a lifetime, with an approximate value of 1° every 72 years. 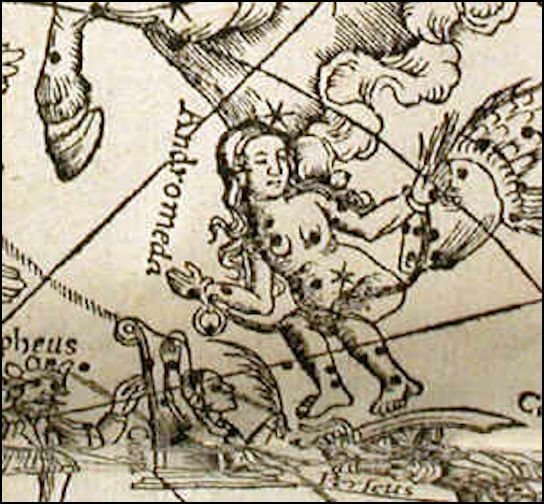 Note the relative location of the stars due to precession in the chart for Alexander’s victory over the Persians. 0331 B.C. Illustration of precession courtesy of NASA. Is the Fixed Star Ephemeris on the Tropical or Sidereal House System please ? It’s not on a house system. I think you mean which zodiac. That doesn’t apply here because we are looking at the position of the stars.